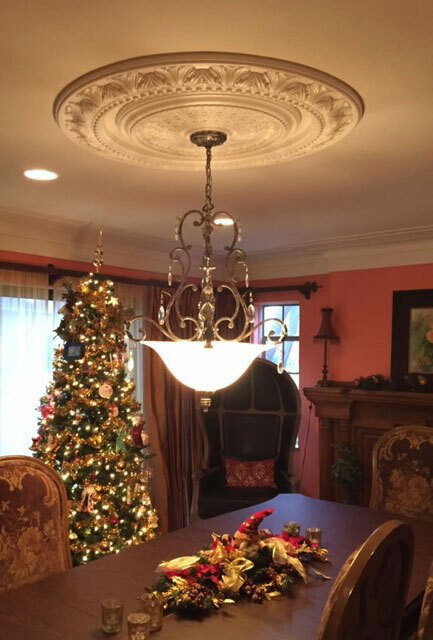 Leslie, from Michigan, sent us these wonderful pictures of her new Wakerfield Ceiling Ring. 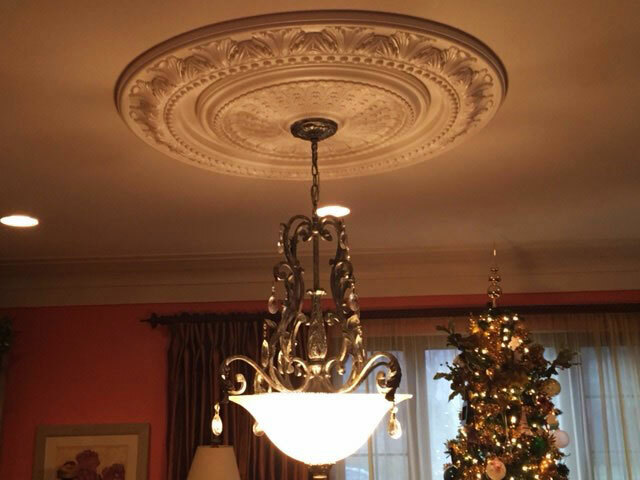 Her new ceiling ring is a great complement to her ceiling medallion, and gives her ceiling décor a more complete look. Thanks to Leslie for sharing her beautiful project! Interested in purchasing your own ceiling ring? 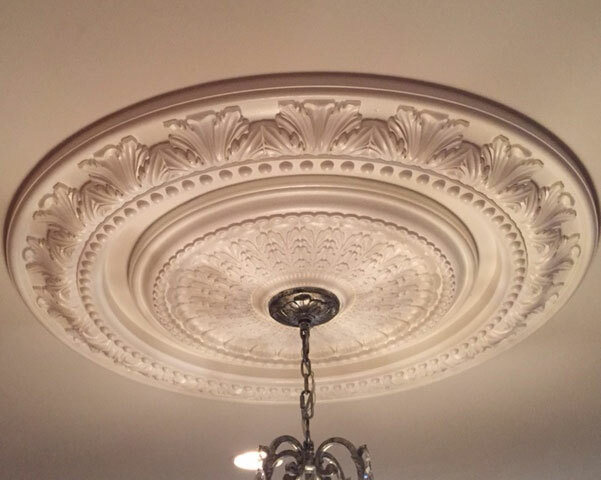 At Architectural Depot, our ceiling rings come primed and ready to be painted and are perfect additions to our ceiling medallions. C heck out our wide varieties of ceiling rings and medallions below!